Joe's Northwoods Pest Control is locally owned and operated - serving Northern and Central Minnesota including: Bemidji, Cass Lake, Walker, Park Rapids, Grand Rapids, Mentor, Grygla, International Falls, Baudette and all locations in between. Founded in 2014, Joe Montague has worked in the pest control industry and the Bemidji area for the past 18 years. Joe is a licensed Master Structural Pest Control Applicator with licensed Journeyman Technicians, Jim and Sam. 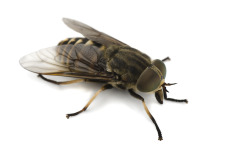 All of us at Joe's will work hard to exterminate your pest problems with fast, courteous and professional service. 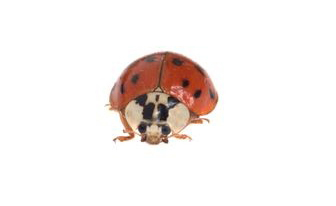 Joe's Northwoods Pest Control is the solution provider for your pest problems. Joe's specializes in spiders, flies, ants, wasps, hornets, cockroaches, fleas, asian beetles, box elder bugs, powder post beetles, mice and much more! 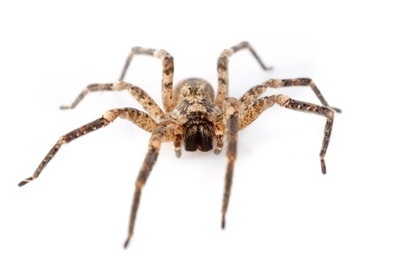 Check out our list of common Minnesota pests. Contact us today for information and to schedule service or an estimate. 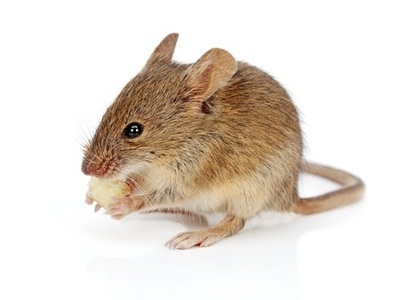 Joe's Northwoods Pest Control is the Solution for YOUR Pest Problems! © 2015 Joe's Northwoods Pest Control. All Rights Reserved.